To allow the surviving spouse to retain her maximum of life, the law may grant a right to the family home, either temporarily, until her death. These provisions ensure the physical protection of the surviving spouse. The main family home is rented or purchased; the surviving spouse is assured to stay there during the year following the death of her husband. Whatever she will receive inheritance rights. If the property is owned by the deceased or the two spouses: the surviving spouse for 1 year free use of the housing, and the furniture it contains. The heirs can not oppose it. The death of her partner, the surviving spouse can benefit from a lifetime right to housing. It may well have a right to reside in the residence until her death. At the time of death, the spouse must occupy the home belonging to two spouses or deceased husband (and now fully dependent of the estate). The right life then focuses on housing and furniture. Good to know: If the property was rented by the couple, the law covers only the furniture and furnishing the home belonging to the estate. 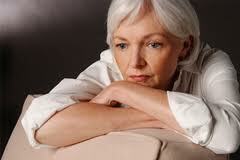 The law provides a right to lifetime use and habitation whose spouse has her whole life. This right is personal; property may not be available for hire. Good to know: With time, the housing can not be adapted to the needs of the surviving spouse (for example, it is difficult to travel for an elderly person). In this case, she can rent it in order to release the essential resources in new conditions of accommodation. Unlike the right of temporary enjoyment, the right life is not free. 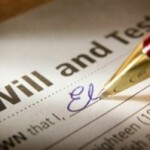 It must be assessed and charged on the value of the inheritance rights of the surviving spouse. If its value is less than its share of the estate, the spouse is entitled to a supplement; it takes on existing assets at the division of the estate. Otherwise, the spouse does not pay the difference to the estate. Other heirs bear this loss without compensation. 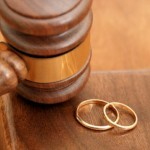 What is the community property? 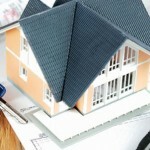 How to prepare your estate?